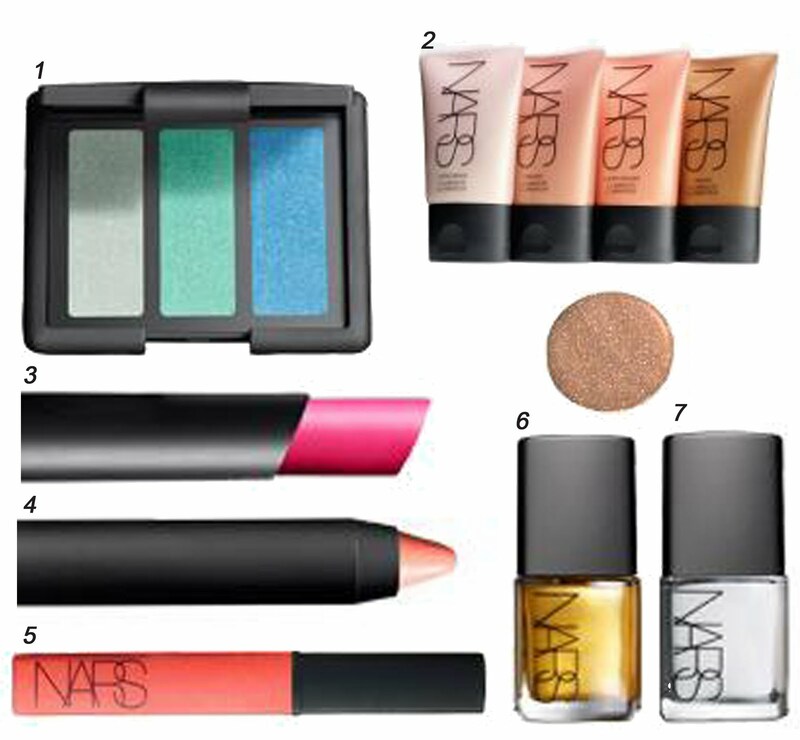 Make up collections are at its all time high and the latest that has caught my eye is NARS summer 2011 collection. I love the sun-kissed look, glowing complexion and the gorgeous green and turquoise hues. 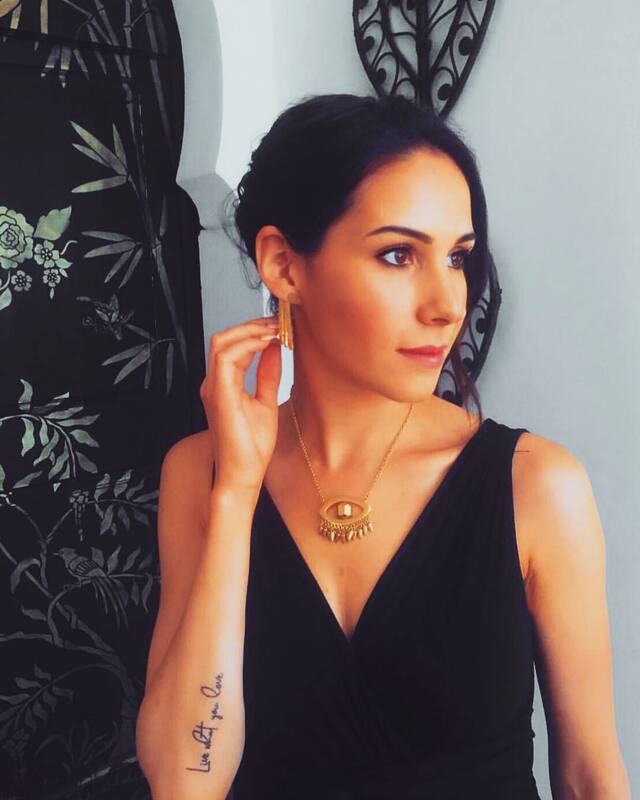 This look is so hot for summer!